Special counsel Robert Mueller will not issue any additional indictments in the Russia investigation and has not filed any charges under seal, a senior Justice Department official told news outlets Friday. Mueller was appointed special counsel May 17, 2017. In those 22 months, Mueller has indicted or obtained guilty pleas from six Trump associates, most recently Jan. 24 against longtime Trump confidant Roger Stone. None of the Trump associates faced charges related to contacts with Russia. Mueller provided a report of his investigation Friday to Attorney General William Barr, signaling the end of the probe. Barr notified the leaders of the Senate and House Judiciary Committees that he had received the report and would likely provide more details to Congress over the weekend. Trump critics have long speculated that Mueller would release a slew of indictments prior to or shortly after submitting his final report. 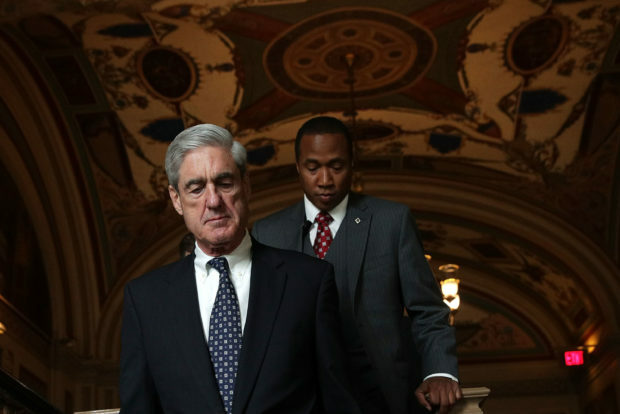 Others asserted Mueller had filed a batch of sealed indictments that would be released at some point during the probe. None of those predictions proved accurate.